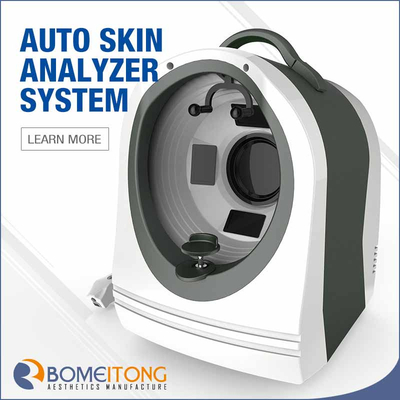 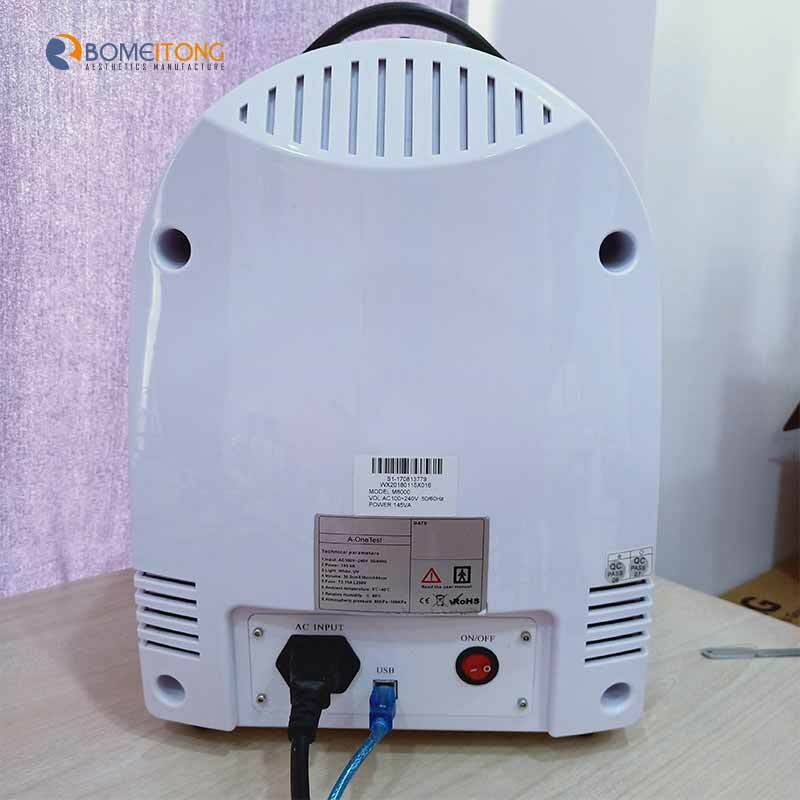 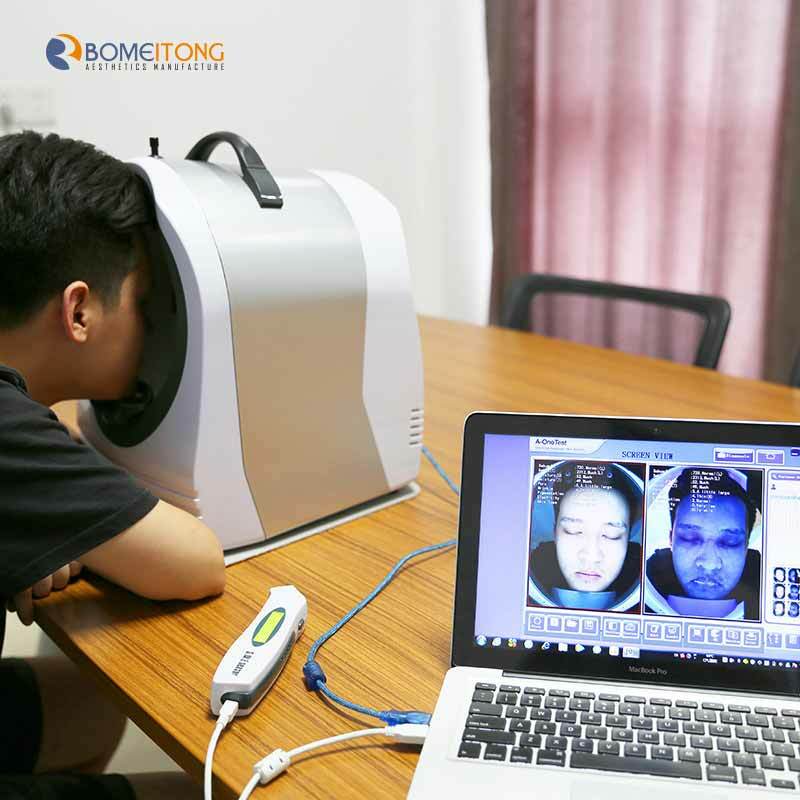 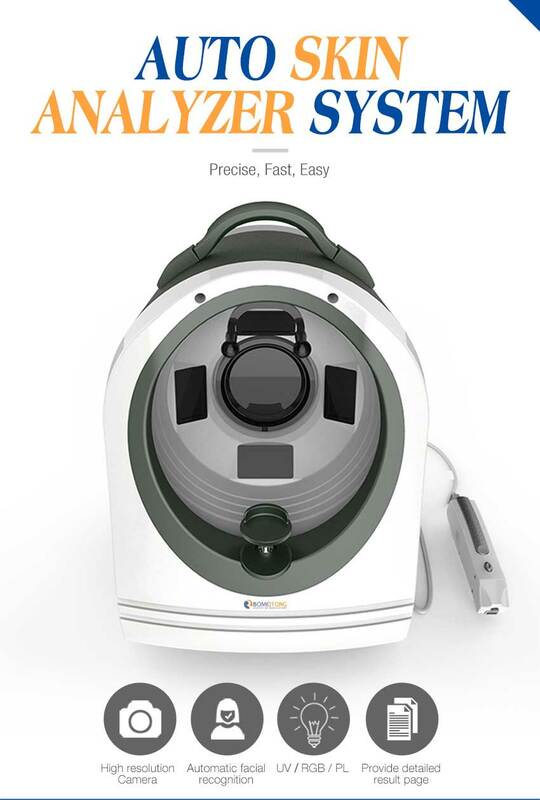 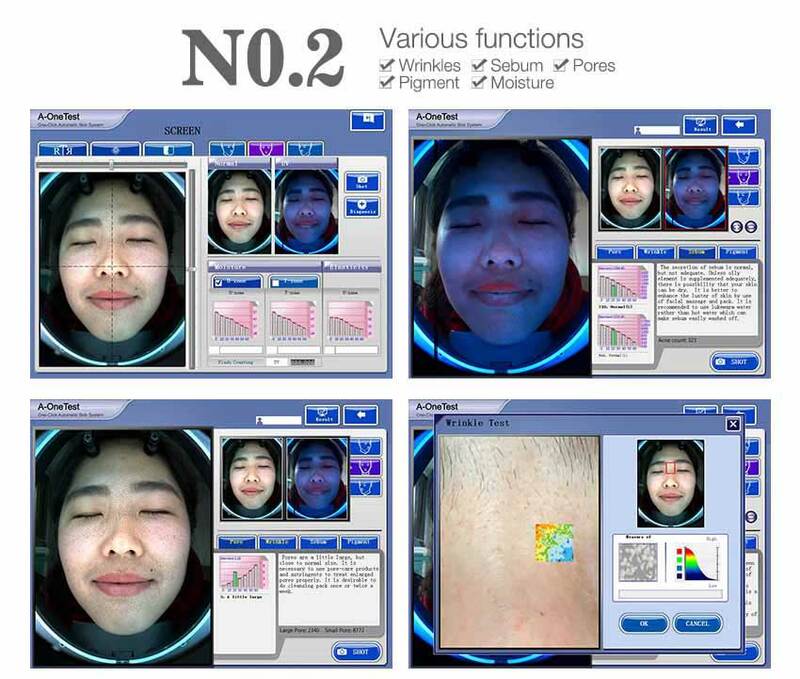 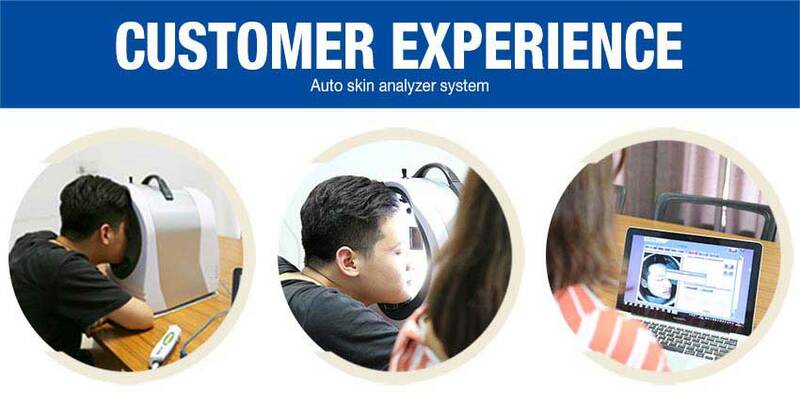 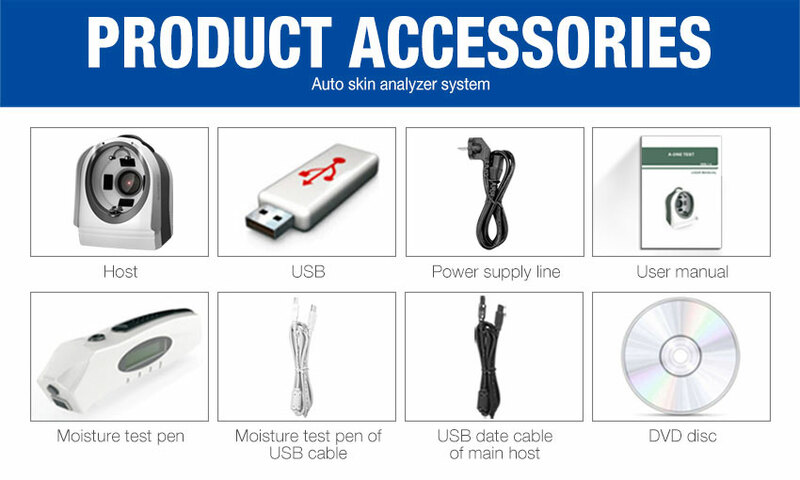 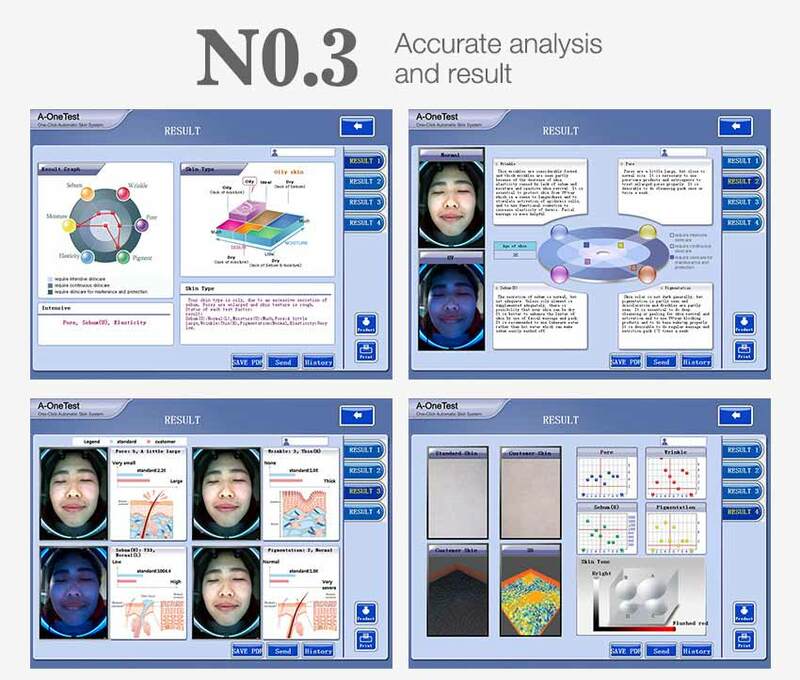 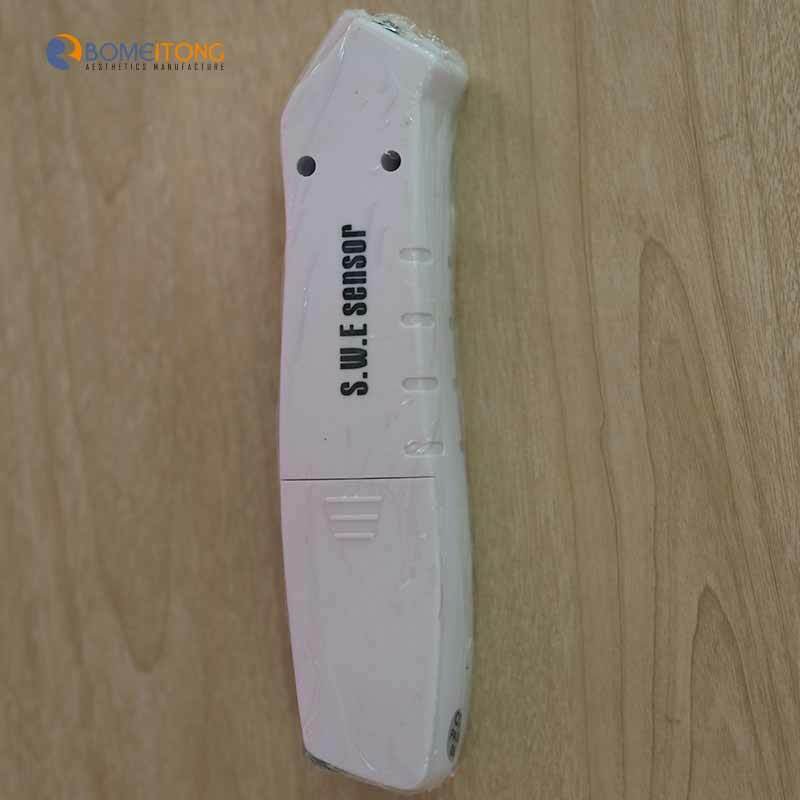 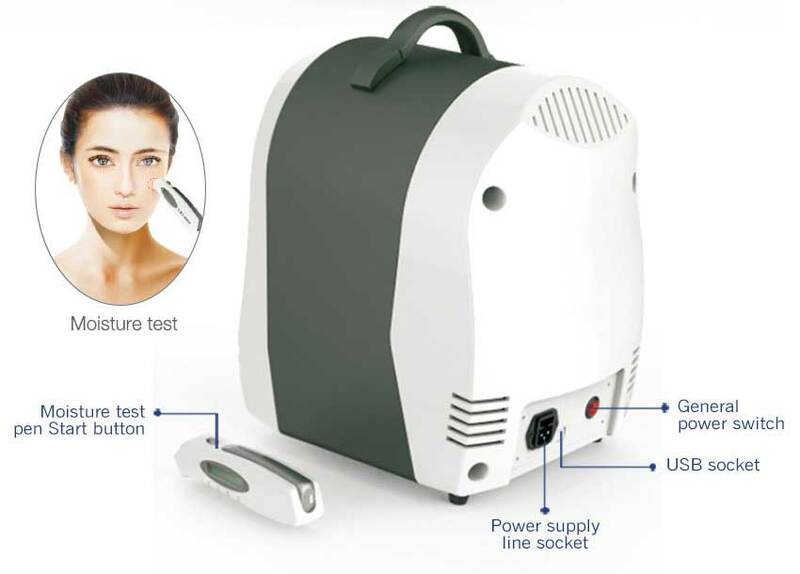 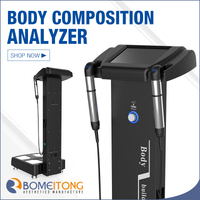 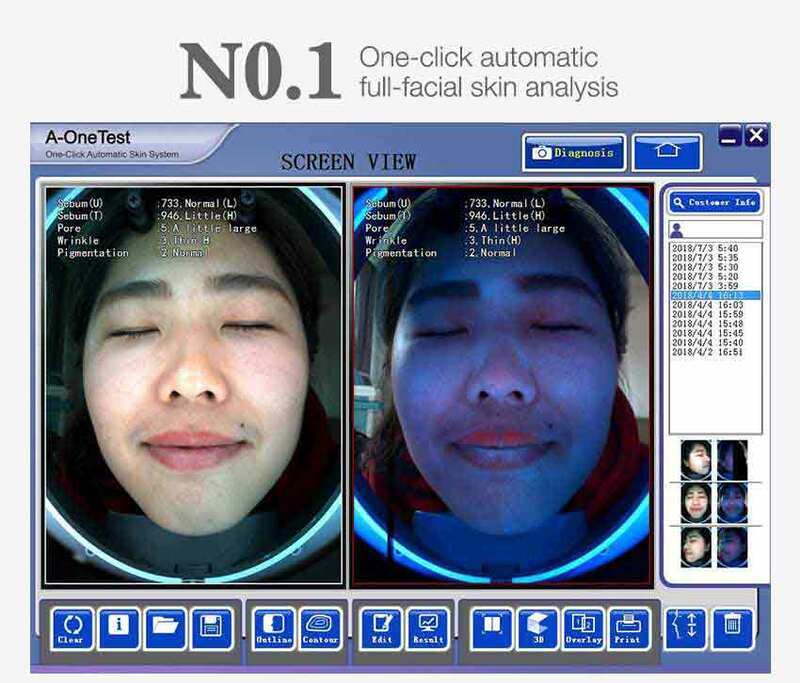 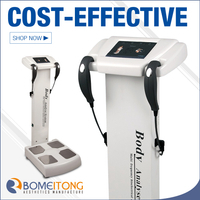 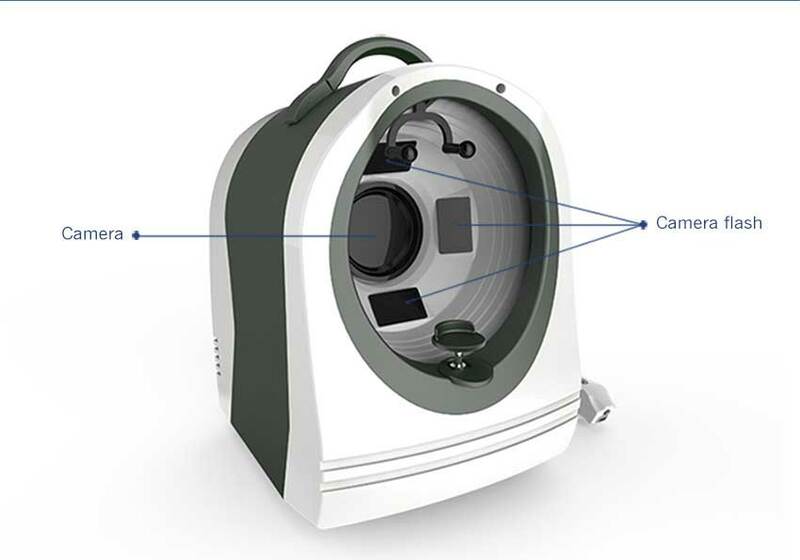 Skin analysis machine SA2 is a super tri-spectrum skin diagnosis system not only has the unique RGB white light, the PL polarized light and the UV light, but also has moisture detection, smart localization. 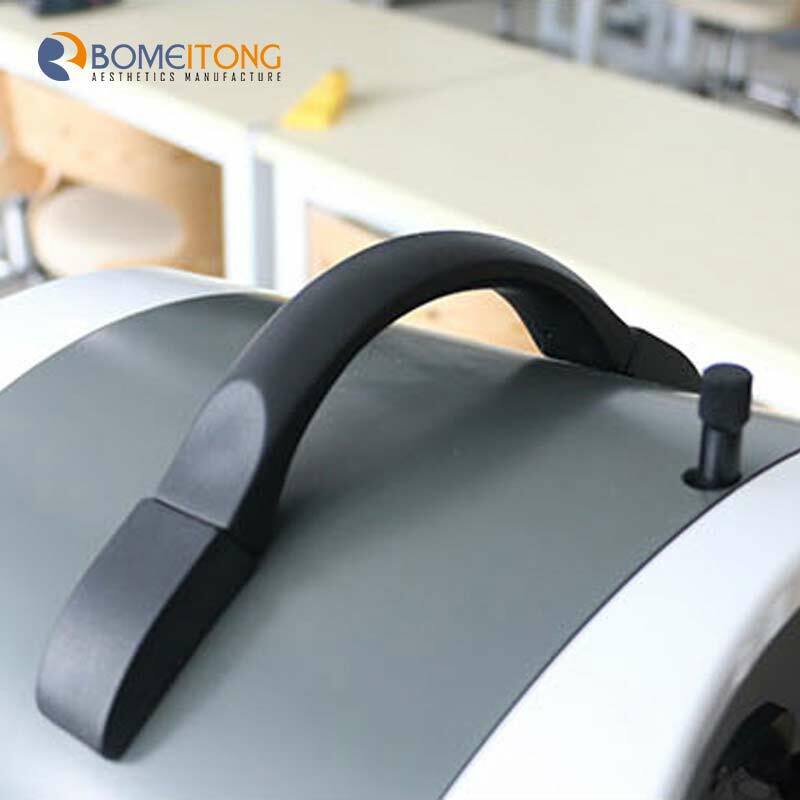 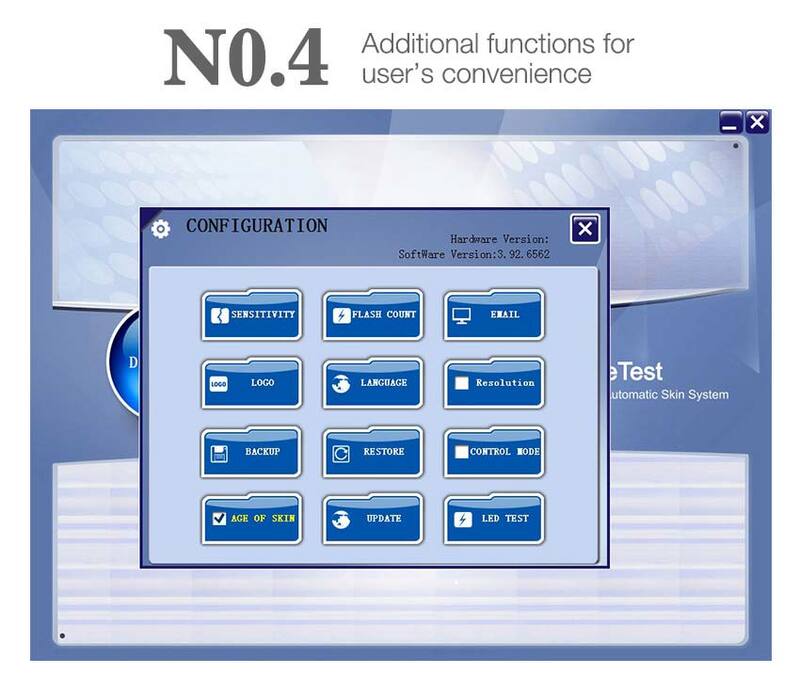 The special 'Program control X-lens changer system can be got no less RGB high-definition image. 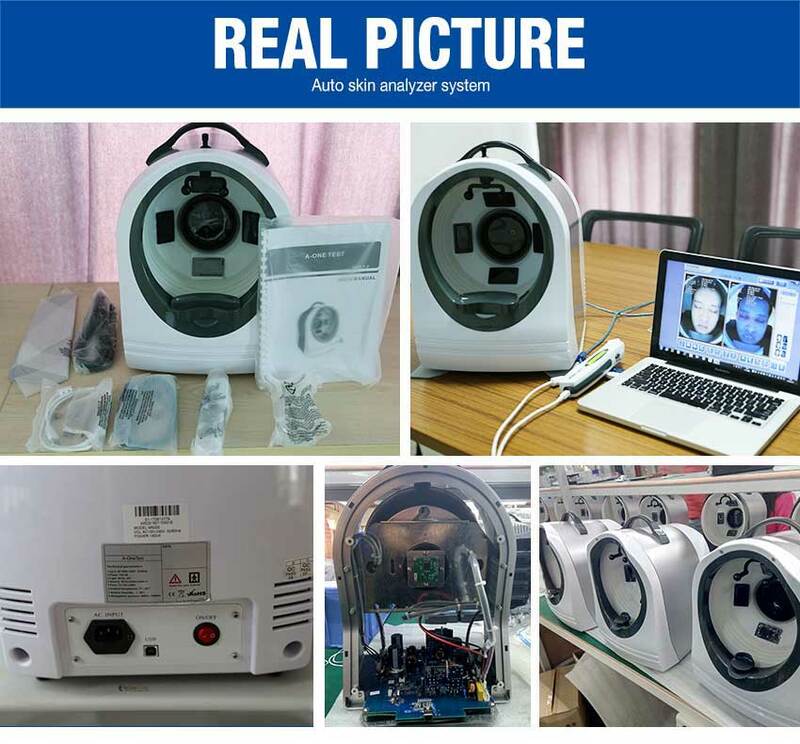 PL high-definition imaging and UV high-definition images.